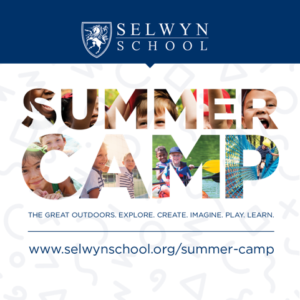 SELWYN IS ACCEPTING NEW STUDENTS! We know choosing a school for your child is no small task, and we’re delighted that you’re interested in learning more about Selwyn School. All students and families interested in applying to Selwyn are encouraged to visit the campus where they can meet members of our faculty and learn firsthand about our challenging curriculum, unique extracurricular activities, and fine arts opportunities. When you schedule your tour, we may ask you some questions about your areas of academic or extracurricular interest; we do our best to tailor each tour to the prospective student’s particular strengths and ambitions. Is there anything else you’d like us to know before your visit?